If you are in the market for discount auto service and parts, make sure that you do not sacrifice quality for cost. One of the best ways to cut back on auto repair costs while guaranteeing excellent, lasting work is to rely on the service of a used auto dealer. 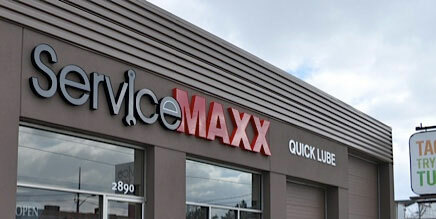 AutoMAXX provides full-range auto service with a wide array of used auto parts in stock to get your car back in working order without spending a premium for the same parts, only cleaner. We deal in certified used parts, and our work comes with a warranty ensuring that our services are professional and properly performed. Come to our ServiceMAXX total car care centre to check out the work and rates we offer, or contact us with any questions you may have about our business.